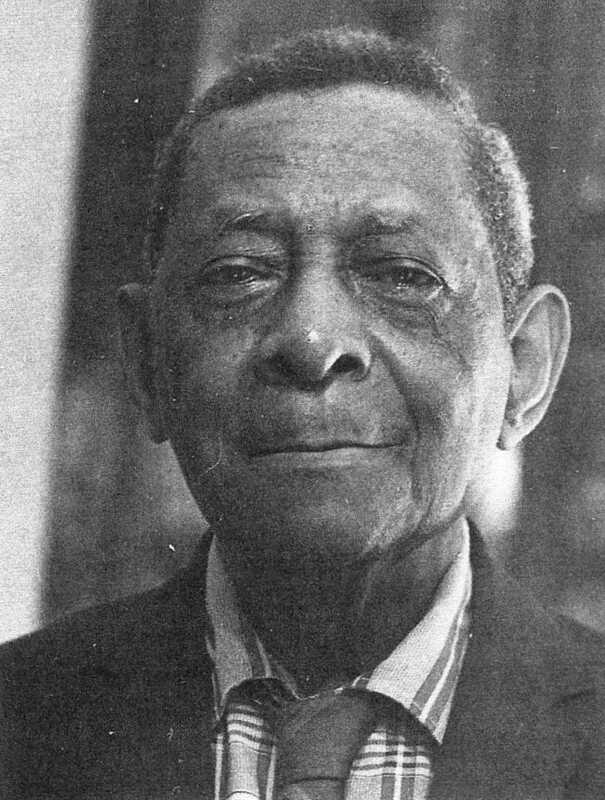 Martin T Wilson known to many as Martin T. was the youngest child of Julia and Solomon Wilson. In his early childhood he attended Miss Adele Tucker’s school. He loved to read and by trade was a stonecutter and mason. He played the cornet in the Warwick Amateur band and also taught vocal music. He was a choirmaster of St. Cyprian Guild Choir and Superintendent of St. Mary’s Sunday School and a member of both St. Mary’s Church Vestry and the Warwick Parish Vestry. He was the organizer of the Warwick Progressive Youth Club and President of the Warwick Political Civic Association.He was also a lifetime member of the Warwick Workman’s Club. 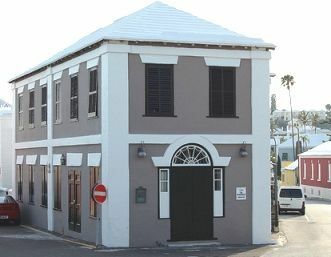 He joined the Juvenile Branch of the Princess Royal Union Lodge, Independent Order of Good Samaritans and worked his way up the ranks to be the Commander of the Good Samaritans of Bermuda. He became a past Grand of the Independent Order of Oddfellows and the Past Worshipful Grand Master of the Grand United Order. Brother Martin T Wilson was so involved as a lodge man that when Samaritans Lodges Victoria #8 and Philanthropic #5 became defunct he salvaged articles of value and to date some of these items are treasured by the Princess Royal Union Lodge #135 in Cobb’s Hill Warwick. Martin T was the owner of a Variety/Grocery shop which was known as “10 Downing Street” because it became a gathering place for people of all political affiliations. He was an astute politician and served in the legislative Council from 1963-1968. 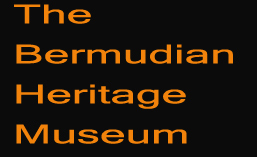 He was a member of the Bermuda Industrial Union serving as President from 1959-1963. While President of the Warwick Political Association he helped to launch the Political career of a former premier Edward.T. Richards. Martin T. Wilson was not afraid to help his fellowmen and left a legacy for all to remember.